Everyone wants to succeed. Athletes in general and fencers in particular are passionate about it. When you train hard you want to succeed. While everyone wants to succeed, success is an individual thing – it is different for different people. For Mariel Zagunis, success means a Gold Medal at Rio, as she considers her 4th place in London 2012 to be a failure. On the other hand for a novice fencer, success might mean winning one bout in a local competition. 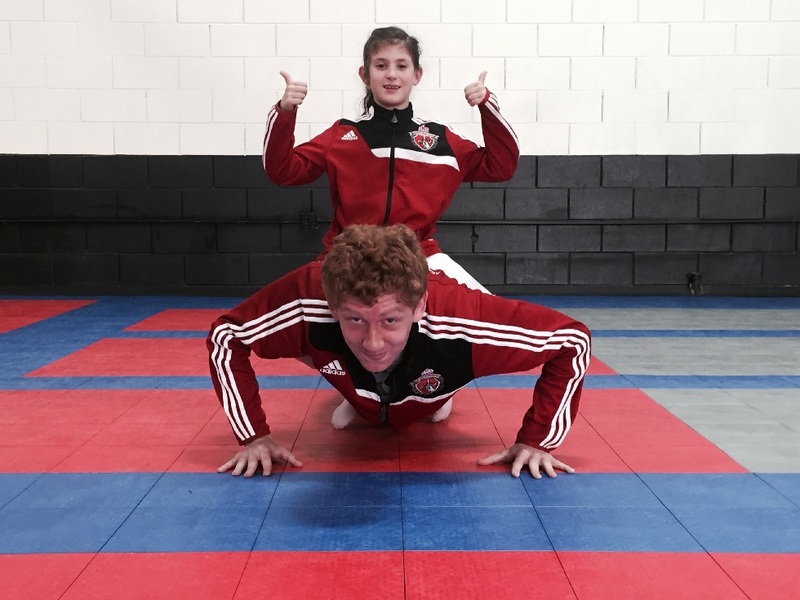 The road to success starts with you – in your club, in your trainings, in your preparations. There is only one person who can guarantee you will succeed – it’s you. It starts with you giving 100% of your effort to everything you do. The habit of giving 100% effort pays off later in the competitions, and in life in general. Do children need to have their favorite superheroes ? Of course they do! 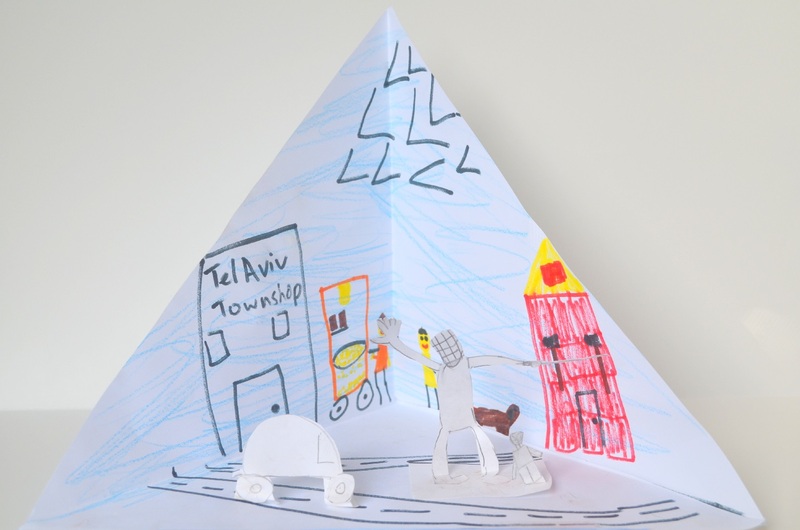 Children are looking for examples of ideal characters to which they can aspire – they feel compelled to find moral references in people they want to be like. People have always created legends and pictured heroes, to remind themselves that the impossible is possible, even when the situation is difficult. With inspiration, we learn that we can overcome the obstacles and win every battle in our lives! Unfortunately, most heroes in children’s lives are often just painted comic heroes – magical flying guys, world rescuers with robes and incredible muscles. Rarely are children ready to answer questions about who their real life hero is, nor are they able to call the name of a particular person who is not from movies or comic books. All over the world (the real world I mean!) there are plenty of real heroes who perform superhuman feats. These people show incredible courage and heroic actions and show others what man can do. My children had an assignment at school called ” My personal hero .” None of the children in the class knew what to write about. Their classmates looked at newspapers to find the names of people who saved others, or generally talked about firefighters. Fortunately, my older son Adam knew exactly the answer to this question. 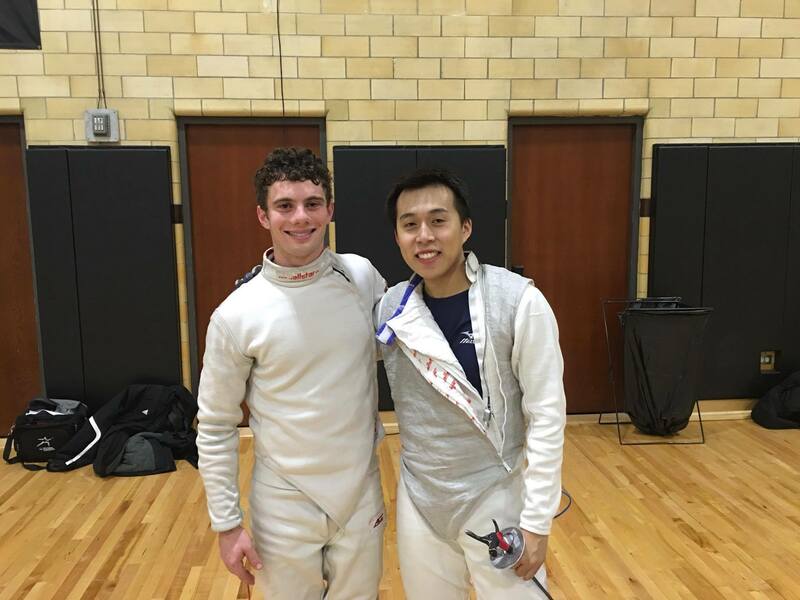 The student/coach relationship in fencing is an incredibly deep and resonant one. A real coach leaves his true and great mark on the soul of his students. The best coaches are not chasing medals or pushing for high scores, they recognize that these are really just byproducts of the actual goals that they’re striving for with their students. The Russian Fencing Federation just published a video interview with Dmitry Rigin, one of the world top men’s foil fencers. Hailing from Russia, Dmitry is currently ranked #4 in the world. When I listened to this interview I immediately thought that there were just so many interesting points, things that are important for every competitive fencer to hear. There’s also some fascinating perspective on the competitive teams from Great Britain and the USA. Dima, first of all I want to congratulate the team on your victory and on qualifying for the Olympic Games. At some point, not that we were really concerned that the team would qualify, but we were somewhat worried about your performance. For a while there you were either 5th or 6th or 7th place, and then suddenly won the tournament. What happened to the team? Well, it was enough to loose, I think! The real question is not what happened now at the end but then, when we were losing and earning low rankings. I think the biggest reason for that was our motivation, to some extent our team’s motivation and to some extent the other team’s motivation, because in reality the question of being qualified after the last World Championship was quite relaxed. We knew we would qualify because not qualifying would have meant that we had failed completely in every tournament. On other hand, other teams needed to prepare for every tournament very seriously. In fencing motivation is the key factor, getting into focus for every meet. That was the major reason for us losing so many tournaments. When we think about fencing, one of the things that we really think about is passion. 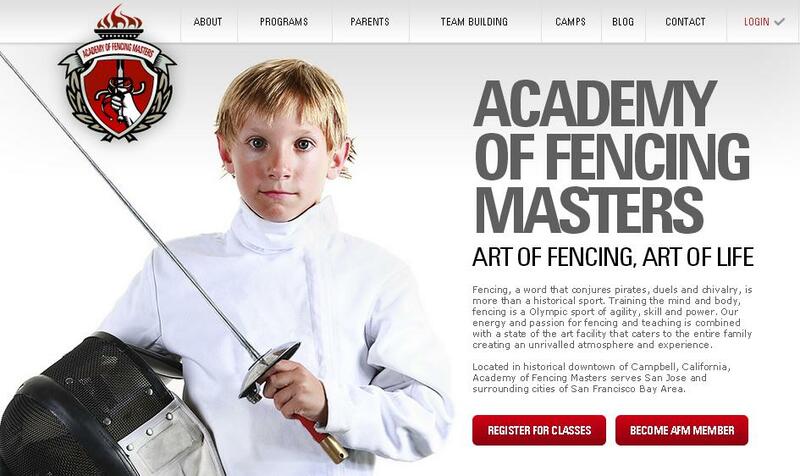 That’s what Tim Morehouse brings to the web with Fencing University. Tim is an Olympic Silver Medalist and the founder of Fencing in the Schools, a program that promotes access to fencing for every child. This marvelous organization works with youth across the country, introducing them to fencing and the focus and spirit that it brings. 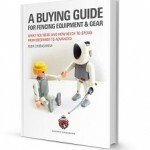 With Fencing University he’s aiming to bring top fencing advice and training to as many people as possible, offering rich and powerful resources to fencers. You’ll find videos and activities to help you learn more and improve. There’s always something new at Fencing U.
Fencing University’s blog in particular keeps growing at adding articles that give you real insight into the art of fencing. Tim and his team are working hard to bring a wide variety of relevant content to empower and enrich fencers, with great articles that are well organized and easy to access. This blog is poised to become a major source of information and insight into the art and sport of fencing. One of the best parts about the blog is that Tim features a wide variety of experts on fencing who offer their insight and expertise on everything from fencing culture to specific techniques and training. There’s lots of great stuff over there! Academy of Fencing Masters is proud to be guest blogging on Fencing University! Check out our series of articles on fencing and the gym. You’ll learn some insider tips on gym training for fencing and how to incorporate it into your practice, as well as real world advice on how much emphasis you should be placing on working out when you’re not holding a sword. There is a lot to consider when you’re thinking about this topic, and after reading these pieces you’ll have a handle on the whats and whys of picking up those weights or going for a jog. Hitting the gym just might be the thing that you need to take your fencing to the next level! Or it could be a serious distraction. What’s the answer? Click here to find out. While you’re there, be sure to check out some of the other great content that Fencing U has put together. We’re all a part of this amazing fencing community, and AFM is proud to be promoting and improving our sport in partnership with Fencing University.